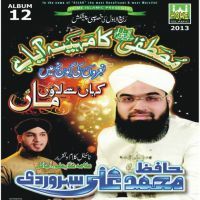 Rizwan Qadri is the famous Naatkhawan of Pakistan. 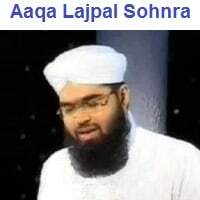 He was born on 8 October at the beautiful city of Pakistan namely Karachi. 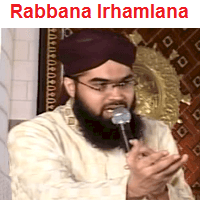 Rizwan Qadri was interested in Hamd-o-Naat from the age of 13. 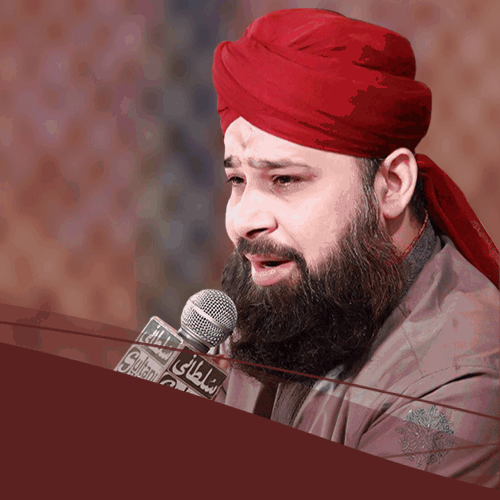 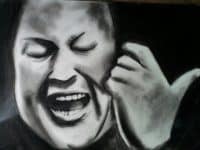 He released at least 10 albums of Hamd-o-Naat and Manqabat. 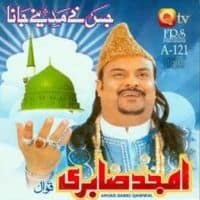 His first album was ” TERE NAM TU WARAN JAN ” which give him the most popularity by the Grace of Allah. 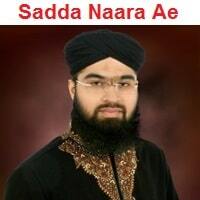 Rizwan Qadri is also a best Naat Composer. 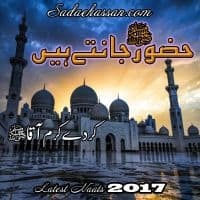 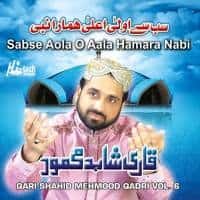 At least 30 albums record by ODS Studio every year under the composing of Rizwan Qadri and released by Home Islamic or Qtv or many popular channels. 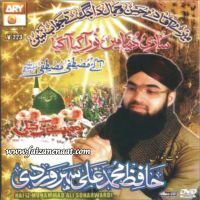 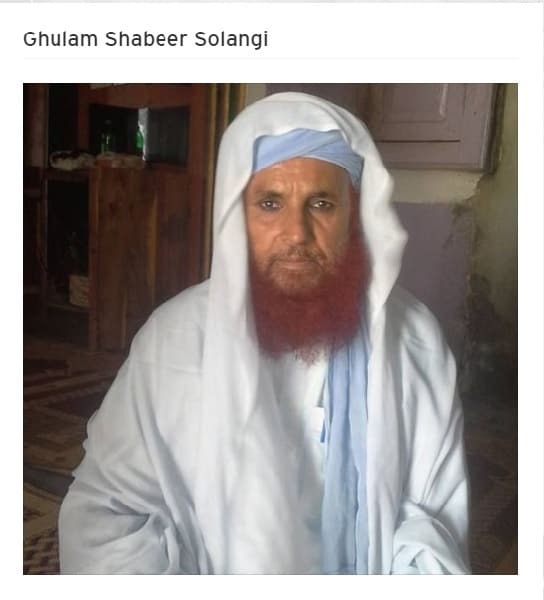 He recite title Rabi-ul-Awwal Kalam of Allama Nisar Ali Ujagar in every Rabi-ul-Awwal Album. 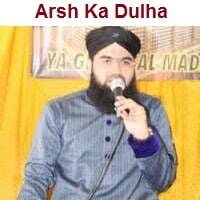 He is an honest Aashiq-e-Rasool and Mureed of Hazrat Allama Ilyas Attar Qadri Razavi (BAPA).